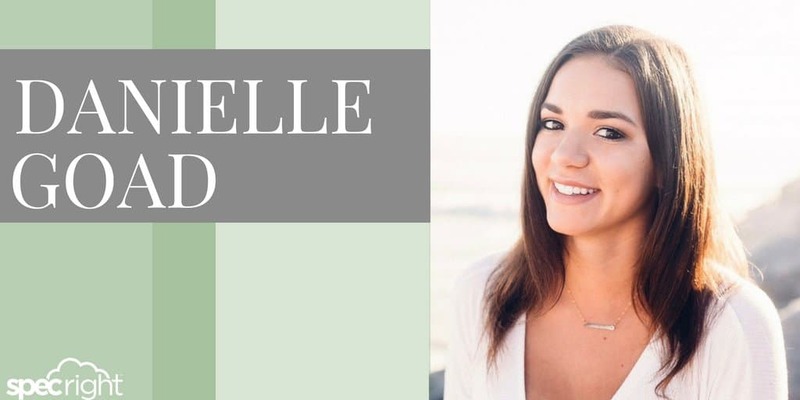 Danielle Goad, one of our Summer Interns in our Sales and Marketing Department, joins us from Cal Poly where she’s majoring in Industrial Technology and Packaging. She shares that she loves how Cal Poly starts you off early in your major and gives you true hands-on experience – learn by doing. Being a member of Poly Pack and ITS clubs has allowed her to be apart of the packaging community in San Luis Obispo. Danielle has lived in San Diego her whole life and grew up playing soccer. Her other interests include travel, music, and scuba diving. We have been happy to have Danielle onboard our Specright team this summer and we thought we’d ask her a few questions about her internship with the company and what lies on the road ahead! What brought you to Specright? I was introduced to Specright at my Cal Poly Packaging Career Fair where I was very impressed with the new technology and concept Specright had created. The internship seemed like a unique opportunity to learn how a SaaS can solve many issues in the packaging industry. 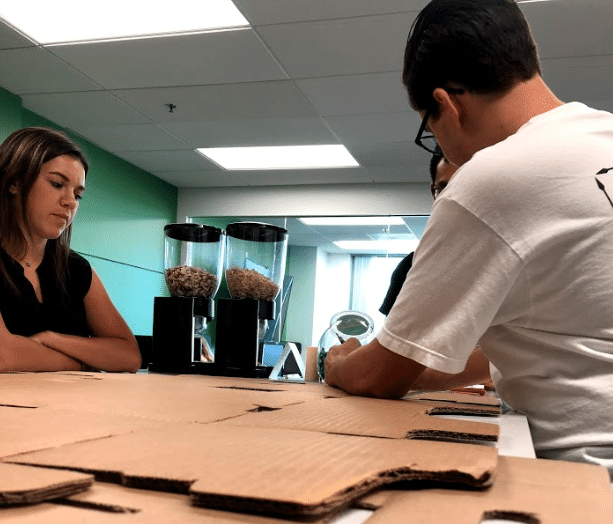 The Specright Summer Internship was a good mix of my overall major at Cal Poly — operations and packaging — allowing me to see what section I’m more interested in pursuing. What do you want to learn while you’re at Specright? I want to learn a wide variety of skills in the Packaging and IT industry. 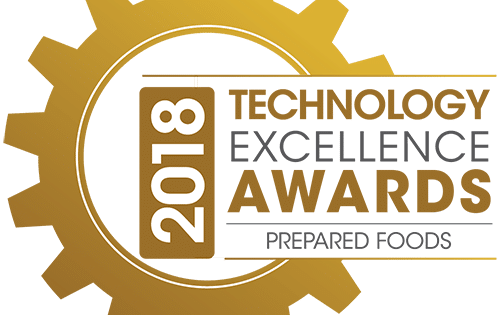 By working with both the sales and implementation team, I have been very immersed in the technology and operations of the company. During my time at Specright, I want to improve my engineering skills in architecting data structures for customers personalized needs in Salesforce. I also will be working on my ability to reverse engineer and design packaging structures with ArtiosCAD. 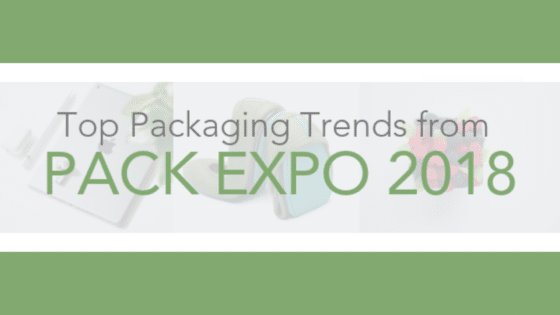 Why are you interested in packaging? 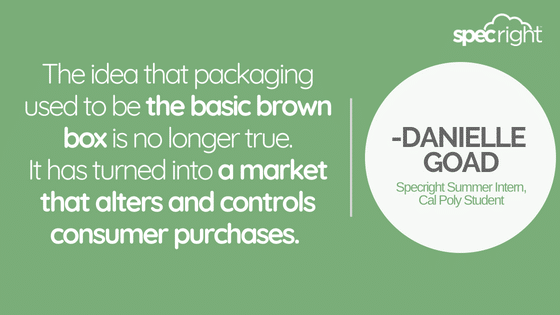 I’m interested in packaging because I think it is an evolving industry that is full of opportunity. The idea that packaging used to be the basic brown box is no longer true. It has turned into a market that alters and controls consumers purchases. 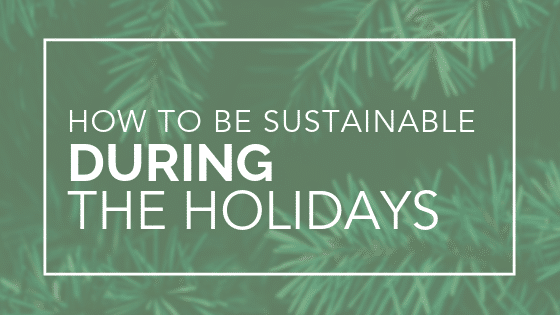 This concept is exciting to me, along with the push for sustainable and environmental solutions. What are you excited about on the road ahead? effective outreach. Thank you to Nate Faulwell for all the Salesforce help and getting adjusted to a new platform. I have really enjoyed learning how to make personalized demos for potential customers interested in Specright. Danielle has been an asset since day one of her internship. From the marketing projects to the sales lead generation campaigns she works on, Danielle always exceeds expectations. We are happy to announce that Danielle will be extending her time at Specright this school year as our Academia Liaison. To learn more about our Academia Program, email Danielle at danielle@specright.com.